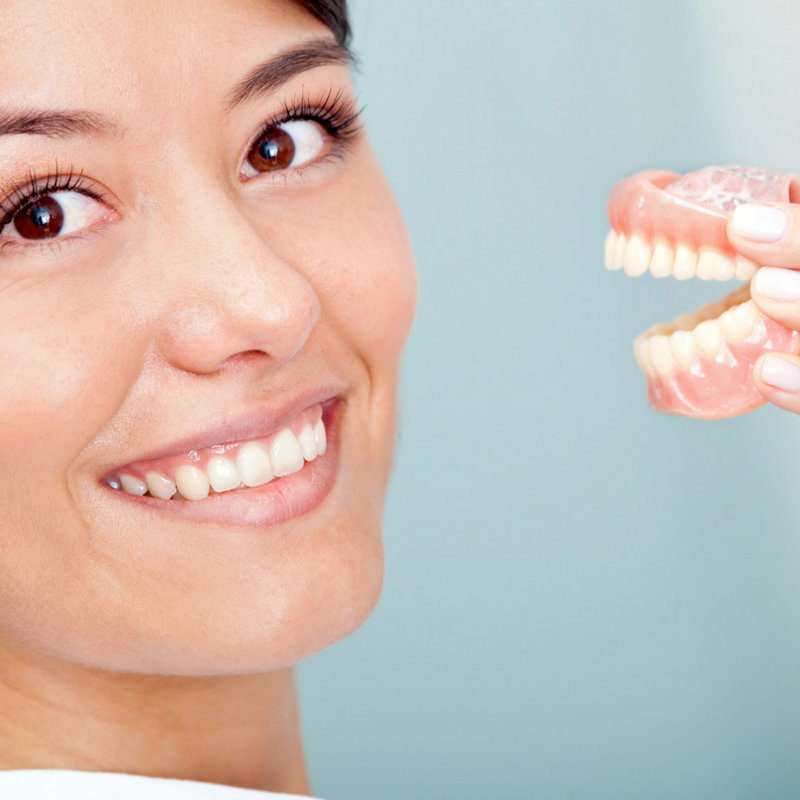 Are you afraid of being put to sleep during a dental procedure? Do you put off dental work that needs to be done because you’re frightened by the idea of sedation? If so, you’re not alone. While some people choose sedation dentistry because of their anxiety, one study showed 37 percent of participants were afraid to receive general anesthesia for oral surgery. Some people worry they’ll still feel pain during the procedure, while others are afraid they won’t wake up. Here’s the truth about general anesthesia. Intravenous sedation involves injecting a sedative into a patient’s hand or arm, so they feel like they are asleep. Dentists have been using it for complex dental procedures for years. The risk of death due to sedation is extremely low (one person in every 700,000), since a trained anesthesiologist monitors the patient’s breathing, blood pressure, and heart rate throughout the procedure. Technology and medications have drastically improved in the last several years. Some procedures that required sedation in the past can be completed using topical and local anesthetics or nitrous oxide (laughing gas). Topical anesthetics applied with a swab numb the gums, so patients barely feel injections with a local anesthetic such as lidocaine. Dentists can now use laser drills to remove tooth decay and prepare enamel for fillings, reducing the need for anesthesia and speeding recovery time. Realize what you feel is normal. There’s no need to be embarrassed by your fear or to let it keep you from taking care of your teeth. Write out your fears and take your list when you visit the dentist. If you realize you have memories of painful dental experiences in the past, acknowledging your fear might help you overcome them. Talk to your dentist before you schedule complex procedures to find out what you can expect. Often, just knowing what’s ahead reduces anxiety. Sometimes knowing about treatment improvements can help you feel better about scheduling your procedure. If you’re still nervous, schedule simple procedures like tooth cleanings, first. Get to know your dentist and the office staff to build a trusting relationship. At P. Bruce Easter DDS, we prioritize patient comfort. We don’t keep you waiting before your appointment, so there’s no time for anxiety to build. We provide stereo headphones and blankets, heating pads for your neck, and a variety of other options to make your appointment a pleasant experience. Contact us to schedule an appointment today.